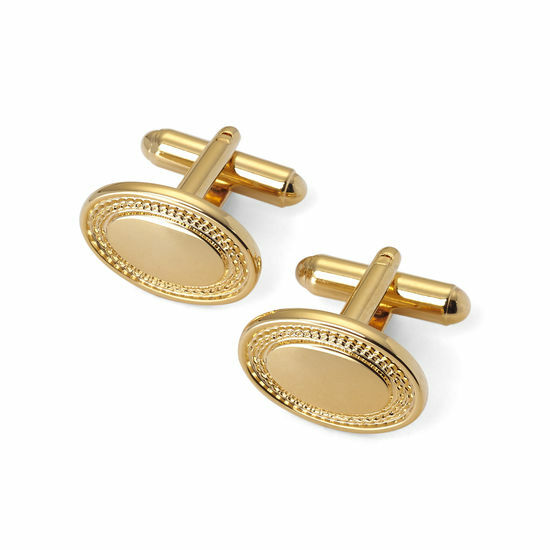 Our Gold Plated Engraved Edge Oval Cufflinks are the perfect accessory choice for the discerning gent. Handmade in England from plated Gold with an engraved outer edge and t-bar fitting, the exquisite attention to detail is the epitome of understated luxury. Each pair of cufflinks arrives in an exquisite Aspinal signature jewellery presentation box. 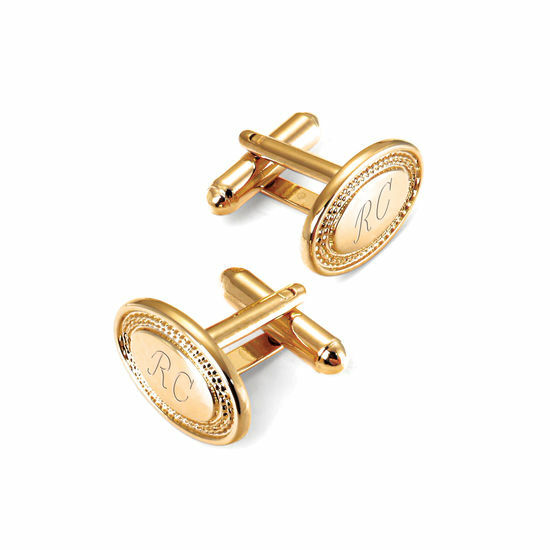 Our Gold Plated Engraved Edge Oval Cufflinks can be engraved with up to four personalised initials. 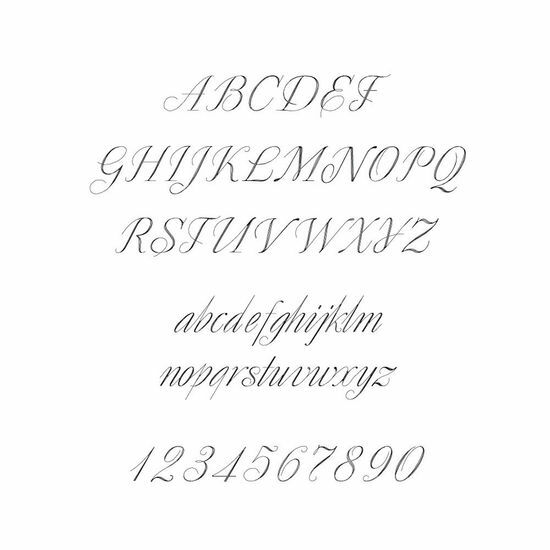 $4.50 will be added to your total purchase price at checkout. This will subsidise tax, duty, credit card fees, insurance in transit and handling.